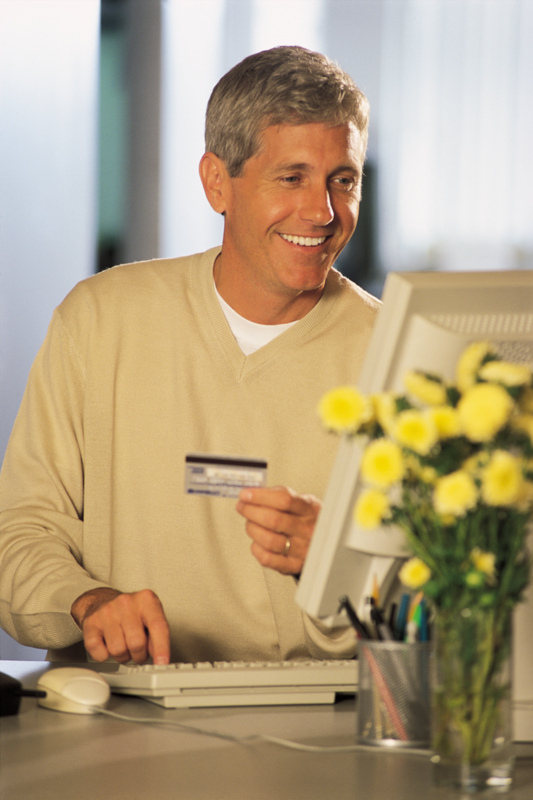 Online shopping has taken off and it is convenient - until you have a query about your order. There is one rule for online (and phone) orders that will save you time and it may even save you the cost of replacing items - always write down the order number! I jot it in my diary so I can find it quickly, then I print the order confirmation immediately and staple it to the diary page. If there is a problem with the order, it doesn't arrive, or it arrives damaged or if there is any query at all, having that information allows the customer service representative to find the account quickly and easily. It also gives you credibility with customer service when you have all the details at your fingertips when you make your enquiry.